Have you reached a level in your mountain biking where you’re riding the same old trails in the same old way? Why not let us help you to move to the next level. 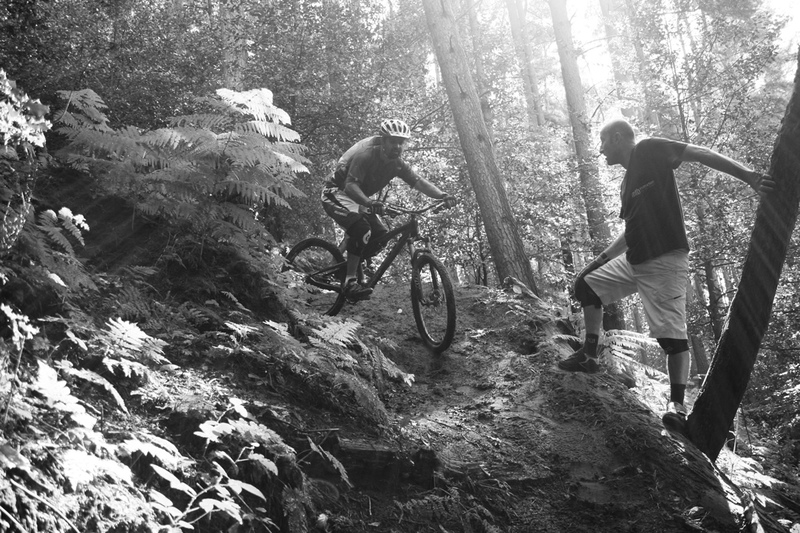 With one of our mountain bike training and skills courses we can help you improve every aspect of your trail riding. Our mountain bike training and core skills courses are designed to get you riding your bike confidentially and to your full potential. Each course is tailored to meet your needs and is delivered in a relaxed and friendly atmosphere to suit riders of all ages and levels of ability. Each course starts will our core skills loop so our instructors can tailor the course to your skill level. Whilst our courses outlined below are individual in technicality, we like to push our clients abilities so there scope to seamlessly flow from one level to another to get the maximum potential out of your day on the bike with us. We can do this by our specially designed “core skills loop“. This course is suitable for those new to mountain biking or those who have tried mountain biking but want to build up their confidence. Download further details of our Introduction to Mountain Biking course. Our ‘Advanced Mountain Bike Techniques’ course will give you everything you need to ride black runs in the UK and prepare you for European trails. This course is suitable for confident mountain bikers who want to tackle large obstacles and be able to ride UK black runs smoothly. Looking to improve some specific then why not contact us, we can tailor a course just for you!